Wanted: Volunteers for Project Delta. Will guarantee you a medal. A body bag. Or both. With this call to arms, Charlie Beckwith revolutionized American armed combat. 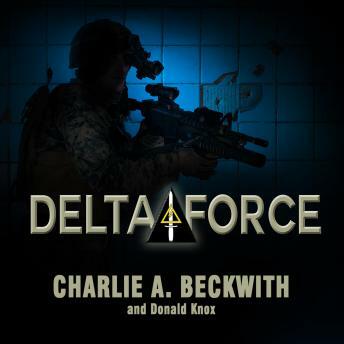 Beckwith's acclaimed memoir tells the story of Delta Force as only its maverick creator could tell it-from the bloody baptism of Vietnam to the top-secret training grounds of North Carolina to political battles in the upper levels of the Pentagon itself. This is the heart-pounding, first-person insider's view of the missions that made Delta Force legendary.